and our fellowship is with the Father and with his Son Jesus Christ. 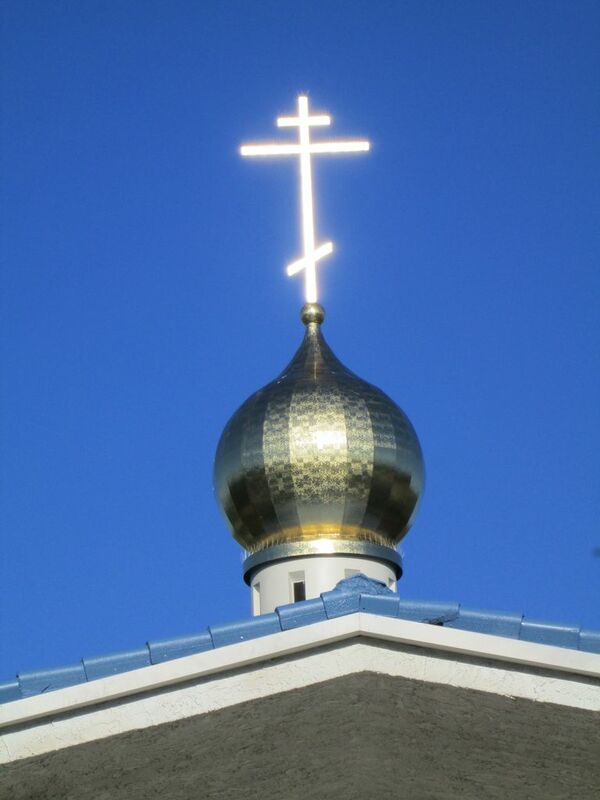 St. Innocent Orthodox Church is a parish of the Diocese of The West, The Orthodox Church in America (OCA), located in Tarzana CA, a city area/ neighborhood of Los Angeles in the San Fernando Valley. 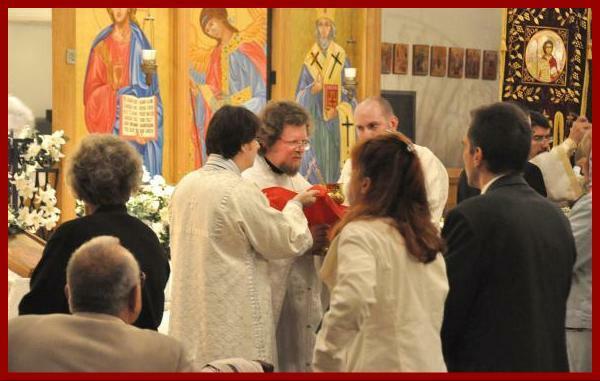 Our parish has existed since 1955 and gathers a diverse community from many backgrounds united in the Orthodox Confession of the Faith in Jesus Christ our Lord. We have recieved the following Mission Statment form the Holy Synod of Bishops of the Orthodox Church in America, adopted in 1990. As a parish, our mission is to implement this charge on the local level of our community in the Valley. Usual Lenten Services - Daily Services Tuesday through Sunday. Tuesday Lenten Hours & Typika 12:00 noon. 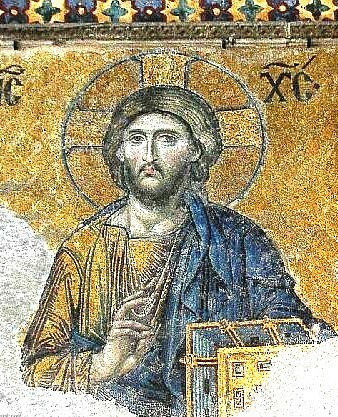 Wednesday Presanctified Liturgy 6:30 pm. Thursday Lenten Hours & Typika 12:00 noon. Friday Presanctified Liturgy 6:30 pm, followed by potluck and adult education. Saturday Vespers 5:30 pm. Sunday DivineLiturgy 9:30 am. NOTE: for the first & fifth weeks of Lent, and Holy Week consult the full schedule. Topics for Adult Ed - March 2 - The Robe of Glory. March 9 - The Thoughts.